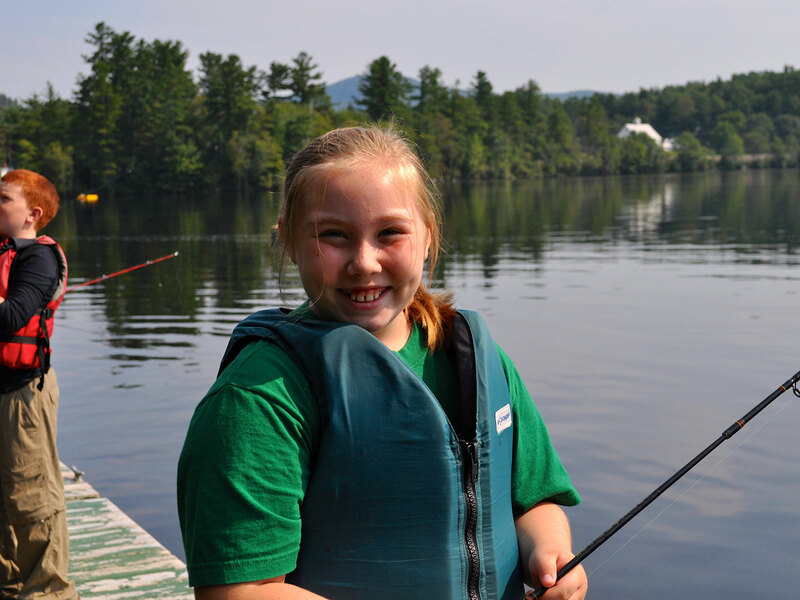 Nestled along the banks of Lake Christopher, Bryant Pond 4H Camp boasts some of the best fishing Maine has to offer! Learn how to fish for trout, bass, and other freshwater species and take an in-depth look at water quality and ecology. Experience landing a brook trout in our Discovery Pond or try your hand at fly-fishing. The week is spent practicing new techniques, using different lures and baits all in search of “the big one”! During the week we’ll travel to one of our secret fishing spots where you can put your skills to the test! Other exciting camp activities will be enjoyed throughout the week, and as one of our original conservation camp programs, campers may earn their Maine Boating Safety Certification during their stay with us. In cooperation with the Maine Department of Inland Fisheries and Wildlife.